Why would anybody photograph a parking lot? Looks like the editorial photos here are of a parking lot in negotiation with Chinese tech company LeEco. There’s a story in Business Journal here. Why would anybody photograph a parking lot? I was struggling for an answer to tell anybody if I was asked while conspicuously documenting an empty parking lot in Santa Clara. Turns out the answer is one of those Silicon Valley stories, a symbol of the tumultuous business cycle of the tech world. This particular lot is for the moment owned by Yahoo. Yahoo is ancient in Internet years- old enough to vote in human years is equal to centenarian for a search engine. And like a centenarian, the end is almost certainly near. 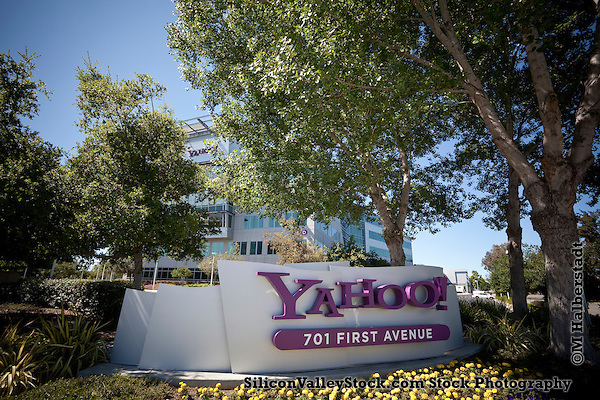 In researching, I found that Yahoo had purchased the 48.6 acre lot in 2006 back when they were still making money and planned to expand on the site. 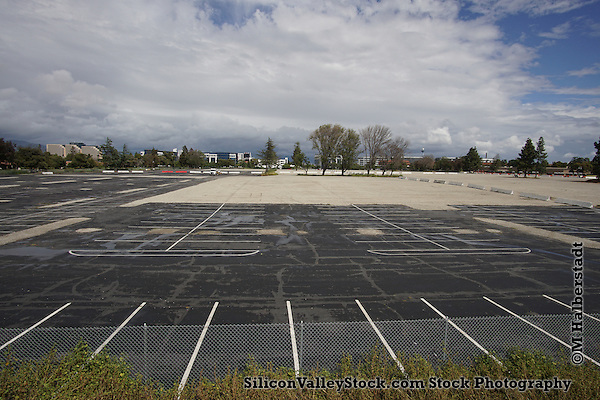 They demolished the existing properties, and not having built up the site it now serves as a parking lot for the new nearby Levi’s Stadium. 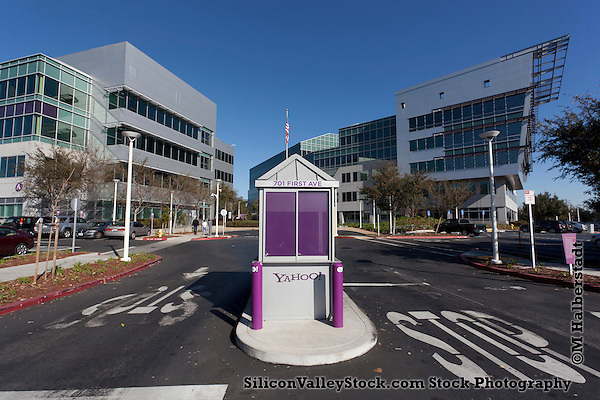 As Yahoo crumbles, rumor has it that the lot is going up for sale. The lot was originally purchased for $106 million I can only imagine how much more it’s worth a decade later. Guess the short answer is it’s newsworthy. 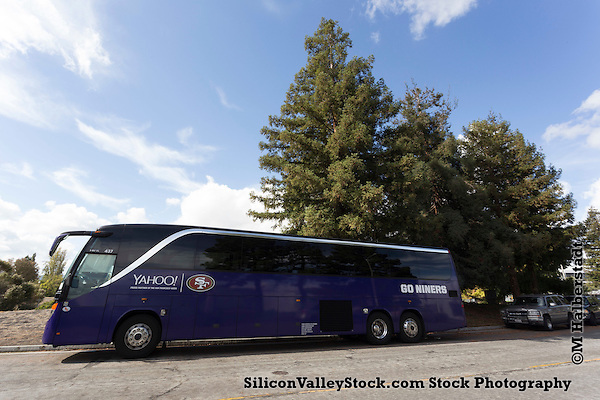 Author Michael HalberstadtPosted on 25/04/2016 29/04/2016 Categories Headquarters, News, Silicon Valley, Stock Photo, Stock PhotographyTags #LeEco, editorial photography, Le Eco, Levi's Stadium, News, parking lot, real estate, Santa Clara, YahooLeave a comment on Why would anybody photograph a parking lot?